The #70 is the same cut and cup as the #40 size, but 1 1/4" longer. 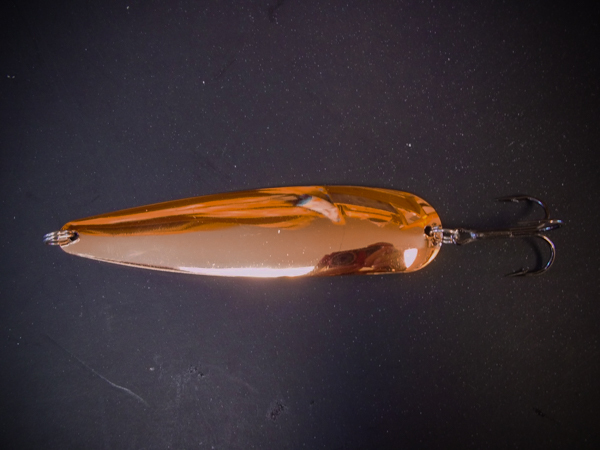 Rigged with #2 hook. 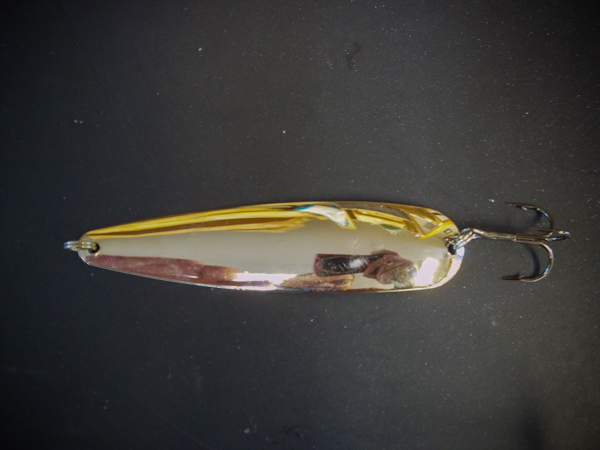 Spoon is 4 1/4" long & Weighs 1/2 ounce with splitrings and hook.